The Missus has been very good to me this year! 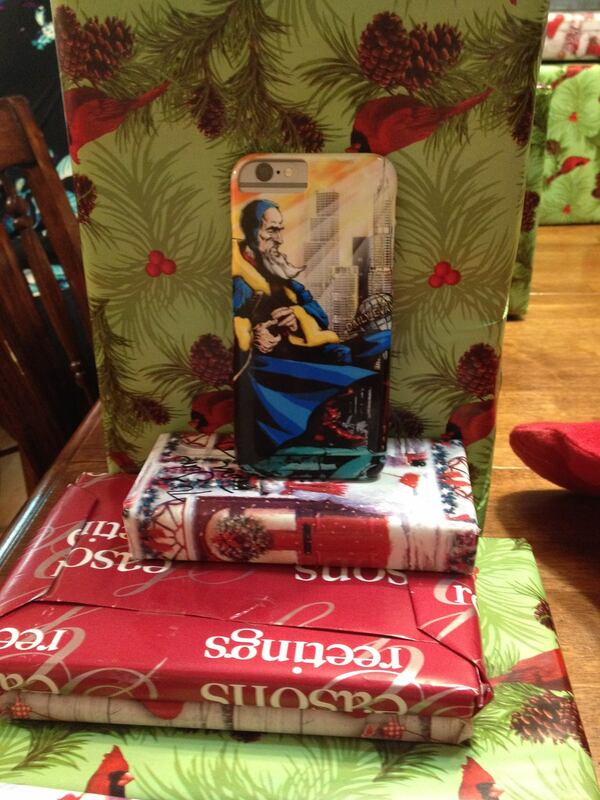 Villainous theology ruining your Christmas? Call the Genevan Help Line!